This is a private tour. During these three days you will explore the beautiful mountains of Northern Thailand, home to a variety of tribal people. 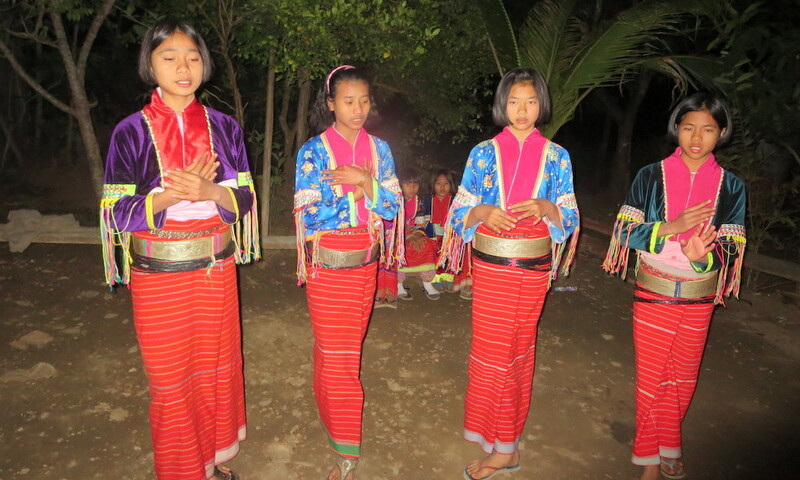 You will visit the Karen, Lahu, Palong and Akha. Each of these tribes has their own traditions, customs, history and language. Before the trek starts we will provide you with information on the tribes, on their language as well as on the natural history of the area. Your guide will unveil the secrets of the forest and will teach you the basics of Thai cooking if you are interested to assist him with preparing dinner. 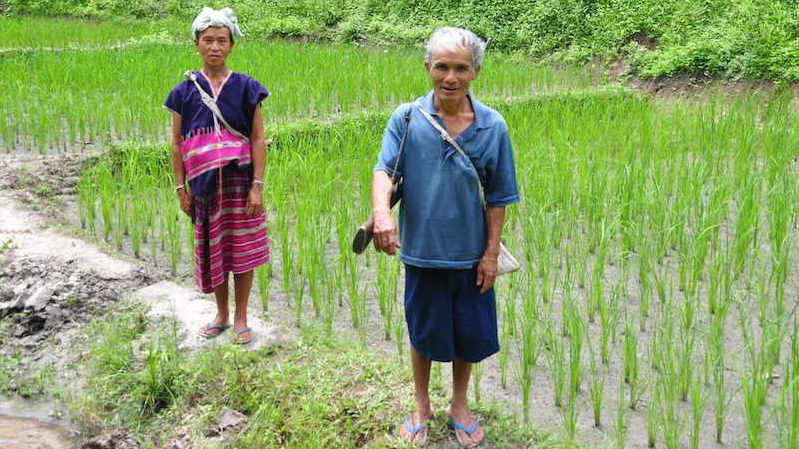 On the last day you trek to a Karen village before we drive to visit the Chiang Dao Cave. 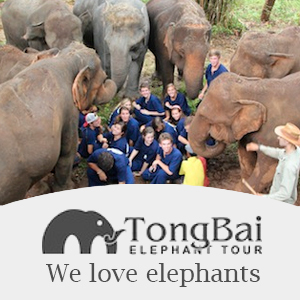 After this we will drive to the Mae Sa Valley where you will visit the Elephant Poo Poo Paper Park. Your trekking guide will pick you up at your hotel or guesthouse for your Chiang Dao private trekking. We will drive into the mountains. On the way, you’ll stop at the Mae Ma Lai market. Your guide will do some shopping for the coming days. He will take you along and will explain about the different ingredients used in the Thai kitchen. Then, continue to a riverside camp on the Tang River where you will make an experience an exciting whitewater raft trip. Continue by car to Chiang Dao where we will start trekking. Continue to Chiang Dao where we will leave the main road to drive to an Akha village. 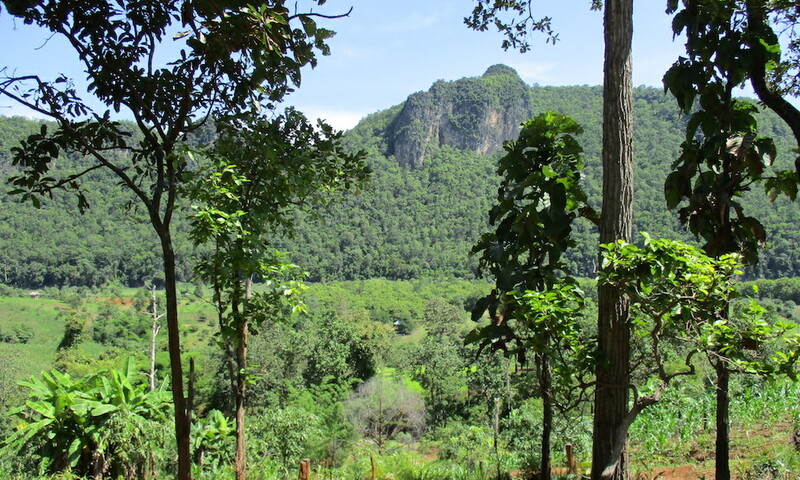 We will start our trek with the hike to the Palong village Pang Deng Nai, which is part of one of the Royal projects. Here the guide will explain about this interesting agricultural project. Lunch will be at the village. There are only a handful of Palong villages in Northern Thailand. 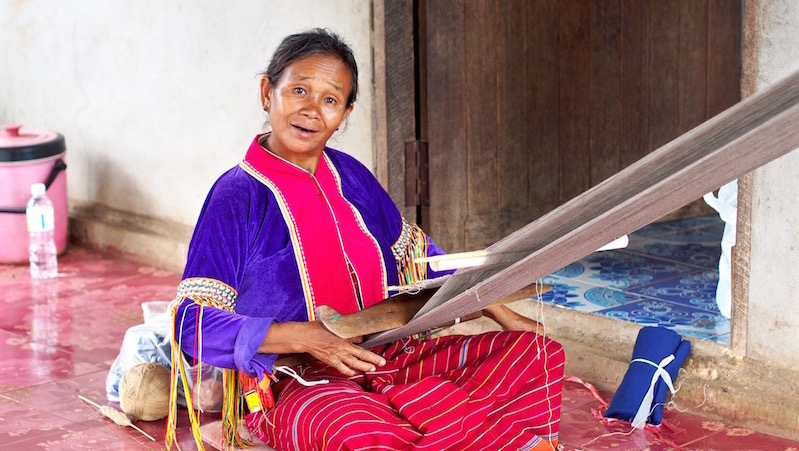 The Palong tribe only recently moved from Myanmar to Thailand. The women wear a distinctive costume mostly in red, with rattan hoops and a silver belt worn around the waist. Your guide will introduce you to the Thai kitchen and will explain you about all the different herbs we use for the Thai dishes. After that you can help him to cook the dinner. After dinner he will take you to one of the local houses to tell you the stories about the daily life of the Palong and about the history of the village. Second day of your Chiang Dao private trekking. After the sounds of nature and the locals woke you up, your guide will prepare breakfast. After breakfast your guide will show you around the village. 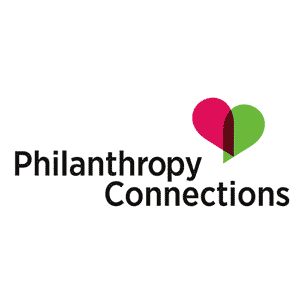 He will explain about the village shrine and about the ‘huja rawl’, the ‘village heart’. After this we will continue our trek through the forest about 3-4 hours to another Palong village. Your guide will take his time to explain you about the natural environment. We will invite you to recognize wild ginger, rattan and the pitcher plant in the forest and tell you all about bamboo and its many uses. We walk out of the forest into the Mae Chon, another Palong village.Once we have arrived in the village you can rest for a while or spend some time playing with the children. Your guide will prepare your evening meal for you all, and if you like you can join him to prepare dinner. At the campfire after dinner, it’s time to share some more stories with your guide and the local Palong people. 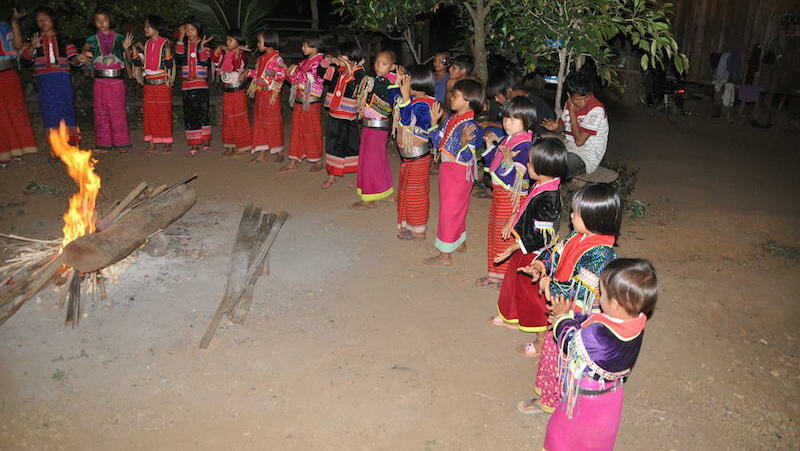 Overnight will be at Palong hilltribe village Baan Mae Chon. 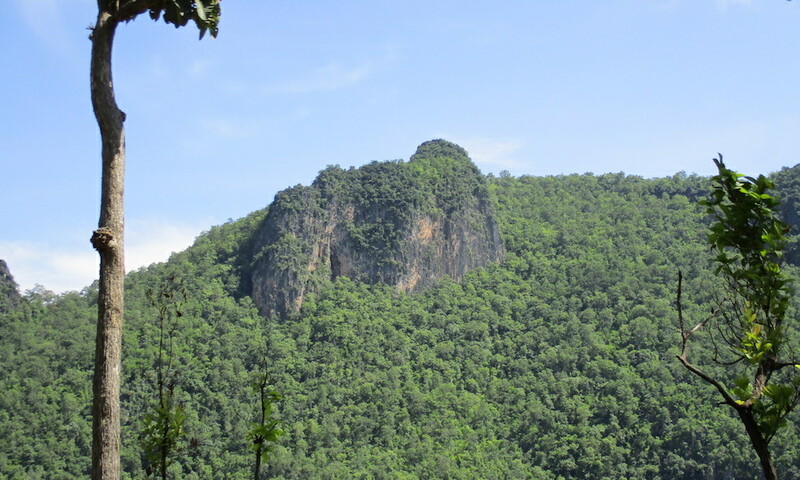 Third day of your Chiang Dao private trekking. After the sounds of nature and the locals woke you up, your guide will prepare breakfast. After breakfast we will trek about 1.5 hours to the Karen village Thakilek. 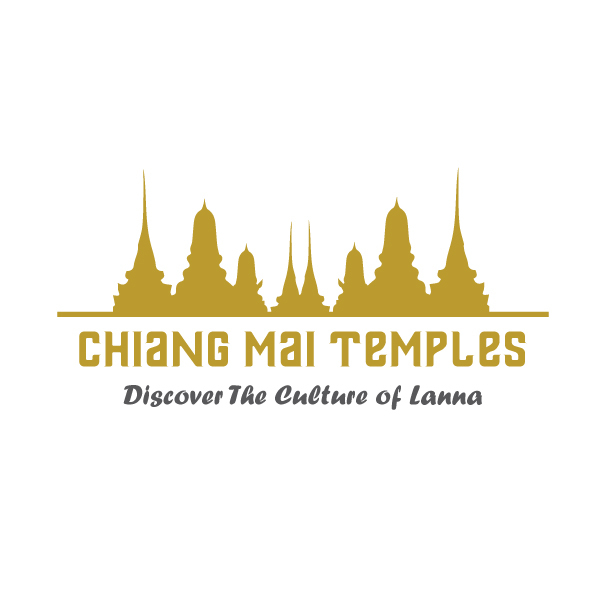 Along the way we will stop at Lahu village where we will visit the very interesting spirit temple and a black smith. After this we will continue trekking to the Karen village. Drive to the foot of Doi Chiang Dao, the 3rd highest mountain in Thailand. Here we will have lunch in a local restaurant. 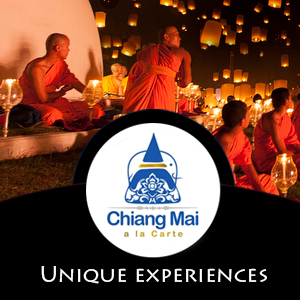 Visit the famous Caves of Chiang Dao. Drive back to Chiang Mai. Last stop today will be the Elephant Poo Poo Paper Camp. During an excellent self-guided tour you will see all the stages of the production of paper from elephant dung and learn about the history of paper making. Return to Chiang Mai. End of your Chiang Dao private trekking.